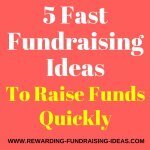 There are many different Baseball fundraising ideas that you can use. Some are obvious. Some are not so obvious. But if run properly, all these ideas will be superbly rewarding for your Baseball or Softball team!!! So make sure you get them involved and get some good teamwork going. And that is to pick the right fundraiser/s. Get everyone involved & on board (build some spirit). 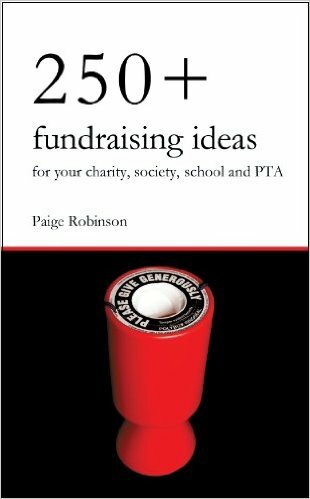 Make the fundraiser appealing to potential supporters (through wording or presentation). And finally promote like crazy!!! Food and Drink Sales - Refreshments are always needed at any event. So sell at your team's games and get your team to sell at other events. Sponsors & Advertisers - Companies and merchants can always gain excellent exposure from any (fundraising) events. So look to approach local businesses or corporates for sponsorships for your baseball fundraising events. This excellent DVD on getting corporate sponsors for your events by Shanon Doolittle is a must have resource for helping boost your event fundraising! Raffles - A Raffle is one of my best fundraising ideas and will always fit into any event or day. Find some cool prizes and sell raffle tickets at your Games and at other events. And remember that an Online Fundraising Auction can work really well in conjunction with an event! Apparel - You should have Branded Team/Supporters Apparel that you are fundraising with. It's one of those must have fundraisers for any group! So sell your Team Apparel at your games or promote your Online Apparel Store, a highly recommended way of selling your Apparel (see below). 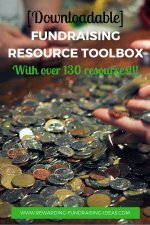 Other Fundraising Products - There are loads of different fundraising products (Click to grab a free product guide) that you could sell at your games. Just pick the right products and don't overdo it! Stadium Seats - This is such a simple, yet brilliant way of fundraising at your Baseball games. Sell stadium seats with your logos on for the spectators to sit on. If you have an Online Apparel Store with SSA then you can use their excellent quality stadium seats! An excellent event that you could use for your Baseball fundraising is a Trivia Night! 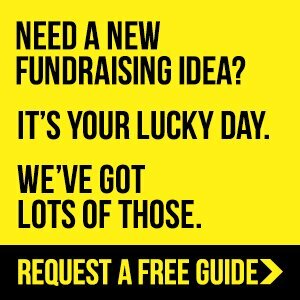 You can learn how to run one through the Trivia Event Fundraising Guide, which comes as a free download when you subscribe to the my Free Newsletter. Another Fundraising event that I often recommend is a Golf Day. 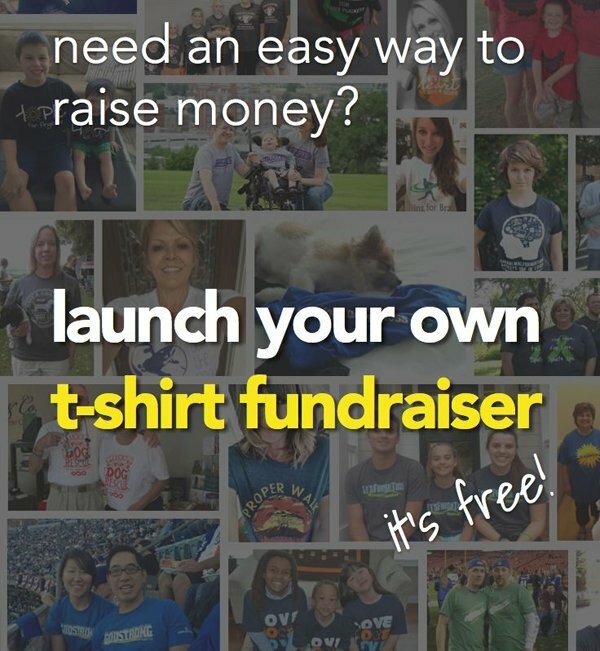 Learn how to fundraise with one here. This is a MUST HAVE fundraiser! Every group, school, Church, or Baseball club/team should have an Online Apparel Fundraising Campaign through a SSA customizable Apparel Store. Apparel fundraising is such an obvious and effective method of fundraising for any group. Your store is easy to set up, and easy to access for your supporters. The Apparel is excellent quality and there is a wide range of selection! You can add multiple logos and mottos that customers can choose from when buying. It's Hassle Free - You don't have to worry about taking orders, printing, taking payments, packaging, or mailing the Apparel. And what's more is it's FREE to set up and run! You don't have to worry about capitol cash to have your Apparel designed or printed. You have no costs!!! You just set your store up, brand the Apparel with your logos and mottos, and then drive supporters and potential customers to that store to buy. You then receive a 20% commission on every item sold, which is a brilliant commission margin!!! But before you set your Store up at SSA please read all of the Online Apparel Fundraising page to ensure that you get the most out of your Baseball fundraising Apparel. This is another hassle free fundraiser that I highly recommend!!! Instead of selling anything, you ask loads of people for small donations, which adds up quickly to a large amount of funds. The best way to do this is to set up a fundraising page on this Crowdfunding website. Then use Facebook, Twitter, Pinterest, your website/blog, your newsletters, your publications and general word of mouth to drive people to that fundraising page to donate to your Baseball cause! So please make sure you read the full two pages of the Online Donations Fundraiser to get the most out of this Fundraiser!!! Is to use a supporter wall off your website. People claim blocks on your wall by sponsoring blocks, which then gives them branding on the block, and a link from it! If you don't have a website yet, look through the Fundraising Websites section to find out how to! 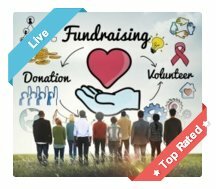 Pledge Events are a phenomenal fundraising method where the individual participants will all be fundraising for you through their own dedicated fundraising pages. Pledge events are Walk-a-thons, Bowl-a-Thons, Golf Days, Dance-a-thons, sponsored cycles, and other sponsored challenges, etc. 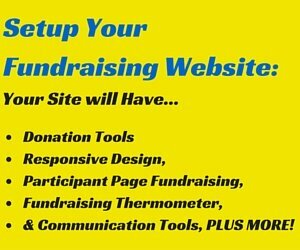 What you do is setup a pledge website where participants can register and build their fundraising page. They then promote and take donations on their pages with the proceeds obviously going to your cause! Find out more and setup your pledge event website here. 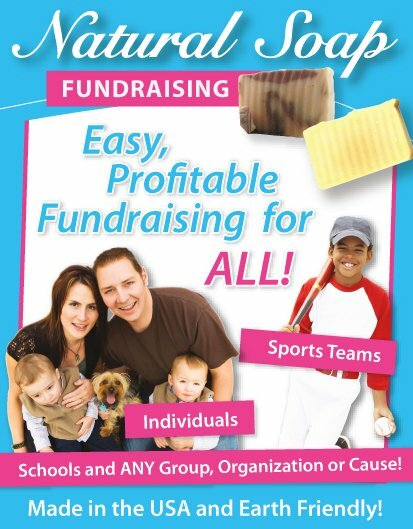 Other than selling food and drinks at your games and at other events, you can also hold a food product fundraiser. To see what profits you can make through the different food fundraising products grab a free fundraising product guide here. Once again if you intend to run a food fundraiser make sure you pick a product that will be popular amongst your team, club, their family and friends, and your supporters! There are of course other fundraising products that are not food based that would also work as standalone fundraisers for your Baseball fundraising! Your Baseball team or club could also consider running a few other events that have nothing to do with Baseball to fundraise with! These events can be very successful! 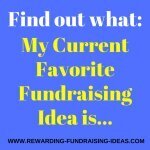 Read the Fundraising Events Ideas page for a whole lot of different event ideas. And once you've had a successful Baseball fundraising campaign, come back and tell your story here. Let your success help motivate and encourage other Baseball fundraisers! Then head over here to setup your free online fundraising (donation) page! Don't forget to promote your page to everyone you know through Social Media and emails, etc.